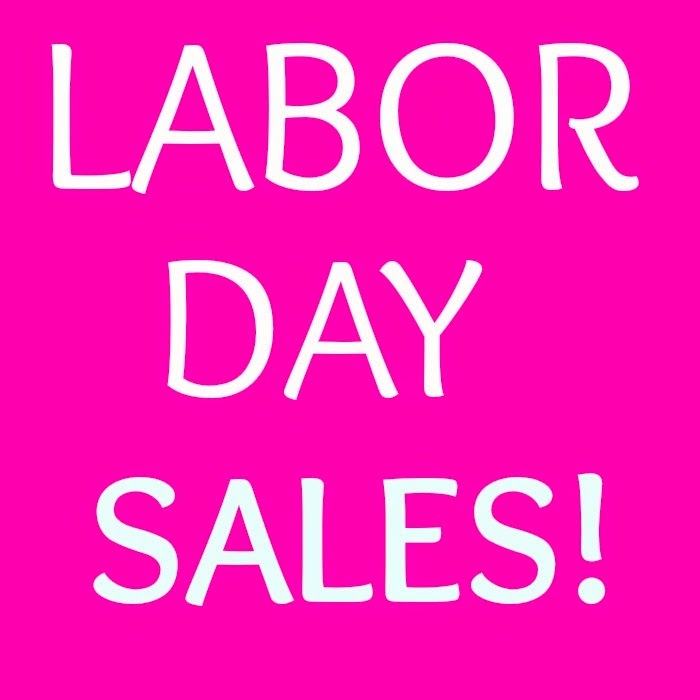 Living Colorfully: Labor Day SALES. A Roundup with Coupon Codes! Okay, don't hate me...but I might just have a list of the best Labor Day Sales (and coupon codes) for you today! There are some that start during the weekend, so be sure to check back in to see what has been added. I thought the July 4th sales were awesome...but these totally blow them out of the water! J. Crew Factory: 40-60% off store wide! ASOS: Up to 85% off with code HAVE10. What's that sound? Oh yeah, my bank account crying. I'll be back over the weekend with some of the things that just happen to jump into my cart, and any other sales that don't start today!